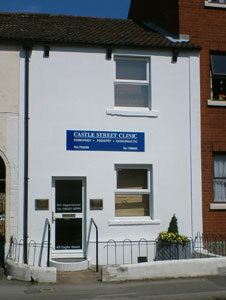 Castle Street Clinic has been established since the mid 1960’s first as a Dental practice changing to a Chiropody Clinic in the 1970’s. In 1991 we expanded opening the Castle Street Chiropractic Clinic, the first town centre Chiropractic Clinic in Trowbridge. The clinic has continued to grow now offering three fully equipped modern treatment suits and providing efficient professional health care facilities for Chiropractic and Chiropody/Podiatry in Trowbridge. 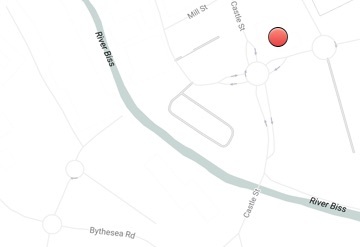 St Michael’s Chiropractic Clinic is also available in Bath.